Startup Tools for Life – Page 3 – Harness the disruptive tools of silicon valley to transform your business, and your life. 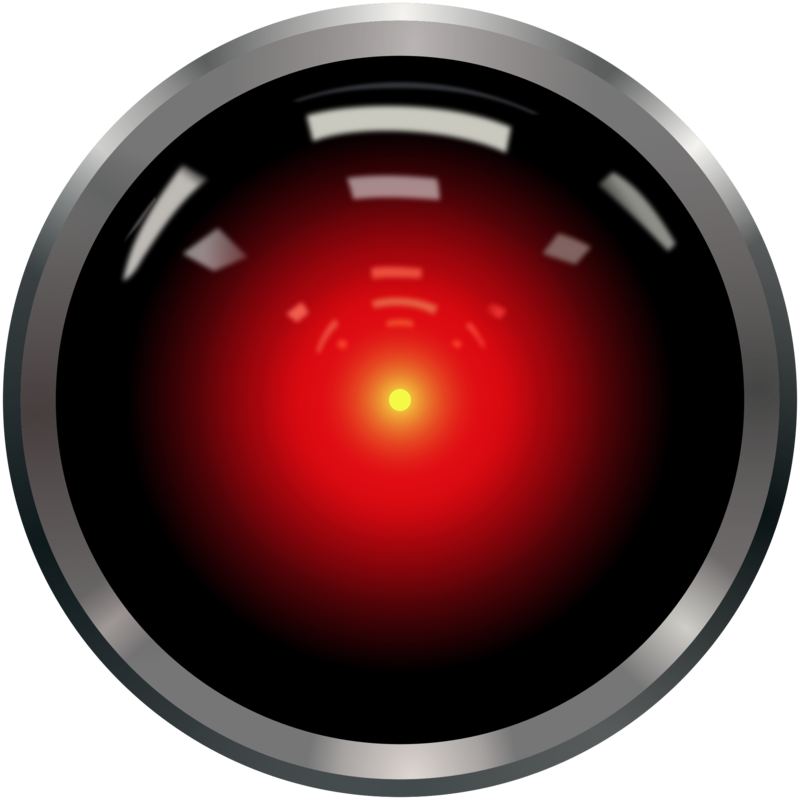 What happens when an AI runs your finance function? As a small business – in fact as any kind of business – we get used to more computerisation and more automation. But computers are now starting to interact directly with our customers and suppliers on our behalf, and whether we like it or not this forces us to think hard about how we embed the brand and the values of our business into the rules that drive the systems that run parts of the business day to day. In my work with my team at Ormsby Street, I’ve seen how analysis of data can lead to better decision-making about one-area – cash flow, and I’m very much hoping to have the chance to reveal the first iteration of how that looks at TheNextWeb conference in Amsterdam on 23rd April. But in the meantime, whilst the programmers at Google figure out how to let cars make decisions about where to drive – and how safely to do it – let’s get used to thinking about that question as it applies to the jobs we do and the businesses we work in. Author Martin Francis CampbellPosted on April 9, 2015 Categories UncategorizedTags Event, Insight Engine, StartupsLeave a comment on What happens when an AI runs your finance function? 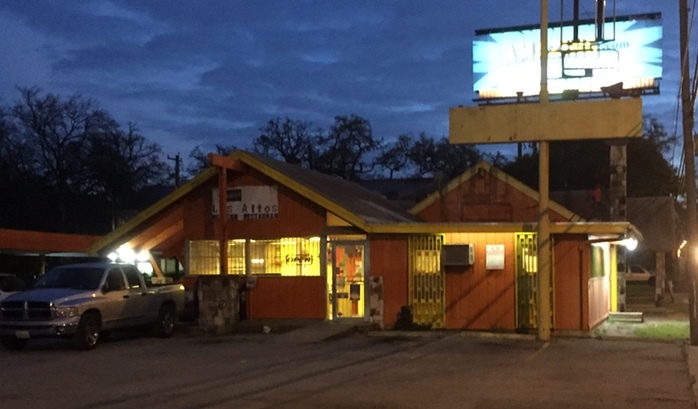 An Englishman in Austin – Part 4 – or – Why you MUST get out of your comfort zone. As I sit here in the airport waiting for my trip back to London, I’m reflecting on these last few days at South by Southwest in Texas. I came here with a number of things to get done – playing our part in a DTI trade delegation, meeting future business partners and getting to know entrepreneurs and small business owners. I must confess though, that I had another motive. I’d heard that the South by SouthWest festival was THE event to come to hear from amazing visionary people from across many fields and areas of expertise. I can certainly vouch for that, in one day this week I heard from the head of Google’s X programme, the superbly named Dr. Astro Teller, a former NSA technical director turned whistle blower and Sci-Fi visionary Bruce Sterling – along with a host of other people from politics, journalism, technology and the arts. So was that a day to sit back and relax, to enjoy listening to polished presentations which gave an interesting take on stuff which I already knew? No, it’s been one of the most mentally hard-working days I’ve encountered for a long time: and here’s why. 1: Develop an Enquiring Mind. When you’re in an unfamiliar environment, you end up questioning everything around you. In the US I always find that out-of-place feeling is heightened – I can understand the words, but not quite understand the language, I’ve watched the culture on TV, but never been close enough to feel it. That sense of not knowing what’s going on, at least for me, gets my mind working in a different way – a lot harder for a start. That switching off of expectations is very hard work, but a great reset to the brain – it’s good to think in a new way. As I head back home, I’m trying to bring with me that fresh perspective. Having gotten into an enquiring frame of mind, it’s great to carry that back home and observe things there afresh. Having spent some time in another culture seeing how they do things differently is a great prompt to re-evaluate those things that we take advantage of back home, and think about how they might be done differently. Good ideas travel around the world. In that interface between the local and the global, good ideas from one place or culture are adopted elsewhere. Getting out into other cultures – and particularly seeking those where new ideas might be expected to come from – gives a chance to see the future. For the highly evolved world of digital technology and commerce, south by southwest here in Austin has been an obvious source of those “next big thing ideas”, but with influences from around the world having so much impact on our own culture, any travel is sure to bring a new insight whether it’s to the developing world where disruptive technologies and influences are accelerating development, or in the east where new economic forces are shifting the balance of power. Of course seeing the future is one thing, but understanding it and how it relates to us is not at all easy – in fact its very hard work indeed for the brain. Let’s be honest though, our brain needs a good work out once in a while, and using that particular muscle does make it stronger for the future. Out of our own comfort zone we do give our thinking gear a thorough workout and that’s got to be good. Author Martin Francis CampbellPosted on March 19, 2015 Categories UncategorizedTags Event, Personal Development, Startups, SXSWLeave a comment on An Englishman in Austin – Part 4 – or – Why you MUST get out of your comfort zone. 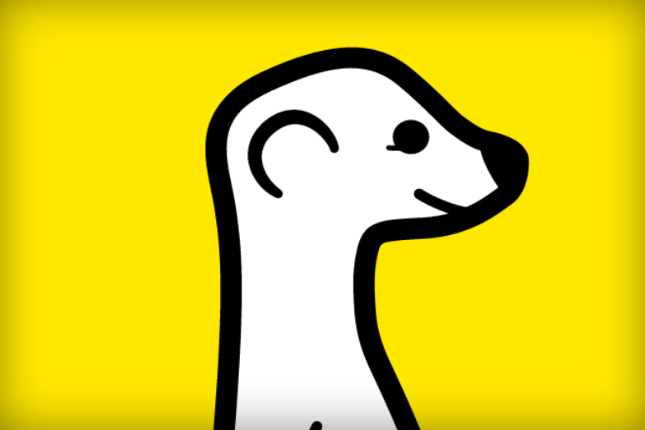 OK, if you haven’t already heard about it, a moment on google should bring you up to speed on Meerkat, the latest and greatest mobile social platform to become the “next big thing” here at SXSW. It’s been a few years since the last product made a big impact onto the global stage from a launch at SXSW, and since then the eagle-eyed have been on the lookout for the next “twitter moment”. This year they weren’t disappointed as the whole conference seemed to be abuzz with “what is this meerkat thing anyway” and various people waving phones about in new and more confusing ways. There’s a gap – quite a big one – between flash in the pan social network fads, and real businesses. Sure Facebook and twitter have managed to get their business models to a point where advertising makes sense and thus to a sustainable revenue model, but the more recent crop of new entrants – snapchat, what’s-app and now meerkat are still sitting in many folk’s “social networks that I don’t understand” bucket. When one social network is the catalyst for propelling another into the news it just highlights the self-referential bubble that these tools and organisations are sitting in. The real-world businesses which can crack the code and make these tools work as a way real tool for two way communication with customers are now the ones to watch. South by southwest, as it turns out, is “an institution”, here in Austin, but so it seems is everything else. My morning coffee comes from a coffee shop that’s an institution, my barbecue lunch likewise and my evening drinks, well I think you’re probably ahead of me. So as usual, on returning to the US, I find myself able to understand the words in isolation, but not the meaning, and here in Austin, the official home of the weird, that’s perhaps more true than every. The overall feeling of south by southwest is one of marketing bling, of trying to achieve a social spark (or perhaps a twitter moment) by being the biggest, loudest and weirdest. Of course it doesn’t always work and whilst some of the big brands engage with visitors in an interesting and genuinely personal way – I had a great chat with a developer at IBM about all sorts of real world stuff that he’s doing – other brands are just wheeling in the marketing folks and seeing how many “likes” they can get. I think it’s fair to say that the Austinites (those who remain – most have fled!) and visitors are pretty wise to this, and seem to go down the route of either swag collecting or seeking out the genuinely interesting. And of that there is plenty, from robot footballers to thought controlled prosthetics and VR systems by the truckload. The lessons I’ll be bringing back home? Well too early to tell yet as we still have days of the show to go, but “think big, move fast” certainly seems to be the mantra that these guys are sticking to, so we’ll be bearing that in mind for sure. Hey y’all. Just getting warmed up there. Yes, it’s been a year or two since I came home from my first trip to Austin, Texas having met wonderful people and great businesses in one of America’s fastest growing cities. 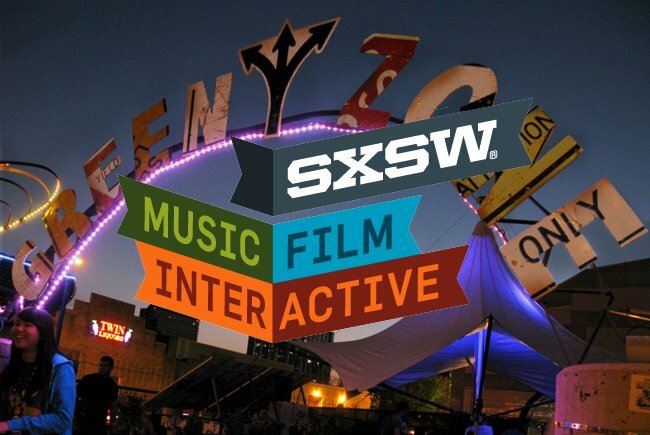 This year I’m very excited to be heading back there again, this time to catch the famous South by Southwest (SXSW) festival of all things music, film and interactive. 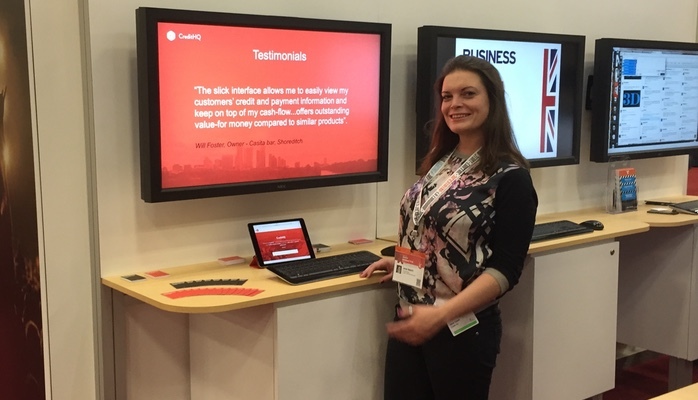 When Ormsby Street was selected by our friends at the DTI to represent the UK Fintech sector at the festival, I didn’t take much persuading to dust off my cowboy boots and pack my bags. SXSW has become a great place to meet new people and talk about exciting new developments across many fields of business and the creative industries so what better place to forge the relationships that will take our business on its next trip around the world, and hopefully to catch up with some old friends as well. Of course as an Englishman, I will be keeping my stiff upper lip well under control and will be viewing any weirdness (one of Austin’s major exports) with the appropriate degree of scepticism and eyebrow raising, but do expect updates as and when I can find a moment and some working wifi as to whats new and cool in the USA. A very interesting article posted on the SME insider this morning, which over-simplifies to the point of being misleading. In our world of simplified short form reading : 3 ways to change your life, 5 steps to success and happiness etc, there’s so much published that looks at people who have succeeded and asks – what are they doing that’s different from me. Unfortunately, without a bit of critical thinking on your behalf, dear reader, it’s easy to fall into the same trap as you can see in the infographic reposted here from SME Insider. Take a look at the stats – and determine whether each one is something that would cause wealth or be caused by wealth? I’ll get you started – affording an audible.co.uk subscription which enables you to improve yourself whilst you commute (which 63% of wealthy versus 5% of poor people do) could certainly contribute to your success, but also requires that you can afford the subscription, and the device to listen from in the first place. And waking up 3 hours before work is a lot easier if you are in a (typically well paid) office job than if you are a (typically lower paid) shift worker. Next time you spot one of these articles (and let’s face it, we can’t resist them can we), you might play spot the difference, those “things” which are causes versus those which are effects. My name is Martin and I am an Entrepreneur. It’s been one year since I last started a company. The anniversary of a new job is always something to celebrate, but for the entrepreneur, the focus is usually on the company rather than the individual anniversary. After all, with 20 % of UK businesses failing before their first anniversary (and a further 50% within the first three years), it’s something of a battle scar to chalk up that tricky first year and get ready to tackle the second. For me, the anniversary note in my calendar was a prompt to review the year just past and think on the year ahead, and whilst I won’t bore you with all of those details here, it also did cause me to reflect on what makes Entrepreneurs – people like me – do what we do? I first founded a company nearly twenty years ago, and after growing that to a successful acquisition and a very interesting journey into larger companies and various opportunities, I opted – a year ago – to come back and start again in a different industry, with a different business model. Many of my friends, when I started out first time, asked: “Why do you do it?” with comments like: “it must be great to be your own boss” rather outweighed by comments like “what’s it like being responsible for the livelihood of an entire team?”. This time around, I think going back to startup land has raised even more questions: “really? leaving the security of a big company to start up again from scratch”, just about sums it up! It’s made me realise that for many of us Entrepreneurs, and certainly for me – being an Entrepreneur isn’t something that I do, it’s something that I am, and as I reflect on the last year, it really comes down to three ways that Entrepreneurs see the world differently from other folks. Let’s take change to start with. A few years back when I had only very limited experience working within large companies, I was very surprised when people said “oh it must be great working in a small team, it’s so easy to change things to adapt the business and make it better” I never had an answer for that because whilst I could see that instinctively change should be easier, for small business – I never felt that I was able to make the small business I worked in respond particularly quickly. Having spent a few years on the other side of the corporate fence, I can now see this from both perspectives, and whilst it is indeed easier to deliver change within a small team, it’s not much easier to change a small business because whilst we think of organisations as being resistant to change, it’s actually people who are resistant to change – we’re comfortable doing the thing we did yesterday – having the same breakfast cereal and sitting in the same chair – and every business has to address that no matter its scale. The difference between large and small businesses, however, is that small businesses must change, and do so more quickly in order to survive and thrive. I started a business because I could see a better way that organisations could use the web to communicate and I wanted to change things, and that same drive is still here today – entrepreneurs not only see the world and need to change it, but successful entrepreneurs drive change all day, every day within their own organisations. Risk is in the eye of the beholder. I’ve always been interested in the idea of risk. I mentioned above that people had asked why I’d left the “security” of a bigger company. As an entrepreneur I’m not a thrill-seeking risk taker, I just don’t see the size of the company that I work for as the determining factor in whether it’s a secure position. I’d rather be in a small business that I know is going in the right direction and changing in the right ways, than a big one that’s doing what it did last year or the year before but could leave my career stagnating with an outdated skill set and a struggle to find a great new role when a “restructuring” leaves me a casualty. Entrepreneurs see risk differently from other folks and are comfortable doing the right thing even when it seems risky to others. Successful entrepreneurs are the ones who get it right! Sometimes as an entrepreneur it comes down to whether you’re prepared to make a gut decision – one that’s not easily traceable from a logical sequence – that doesn’t fit the usual way things are done. For me, the move out of my previous life and back into the world of a small business wasn’t about 10 point career plan, it was about an opportunity to move to a new industry, gain a new skill set, work with interesting people across the world, and build something really remarkable. Opportunities like that are never “given” to you, they occur. Entrepreneurs recognise opportunities for what they are. Successful Entrepreneurs take opportunities with both hands, and apart for perhaps a brief review of the year, don’t look back.